Convicted fraudster Dillian Johnson, a friend of CJ Ivor Archie. 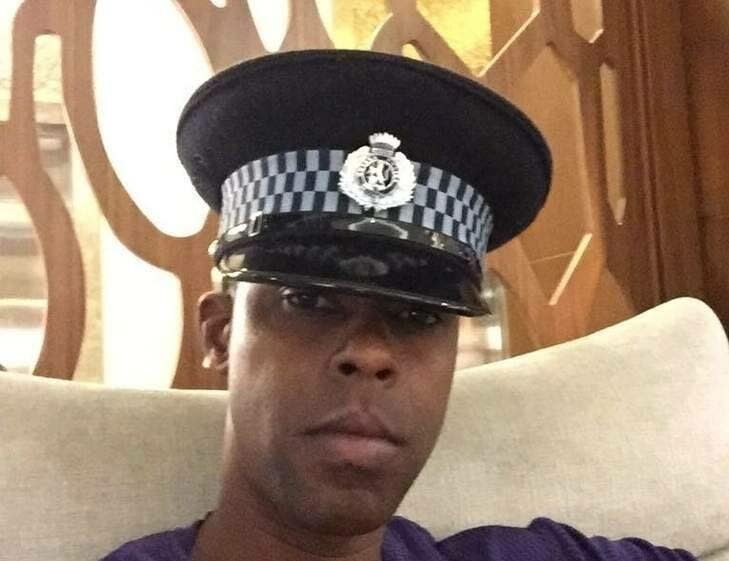 A WOMAN who claims to be a cousin of convicted fraudster Dillian Johnson has spoken out about his shooting. Rhonda May Marshall signed a statutory declaration on December 7, saying her “heart was heavy” and her “brain bleeds” daily knowing she could have been responsible for Johnson’s death. Her declaration was witnessed by commissioner of affidavits Stephen Sohon. 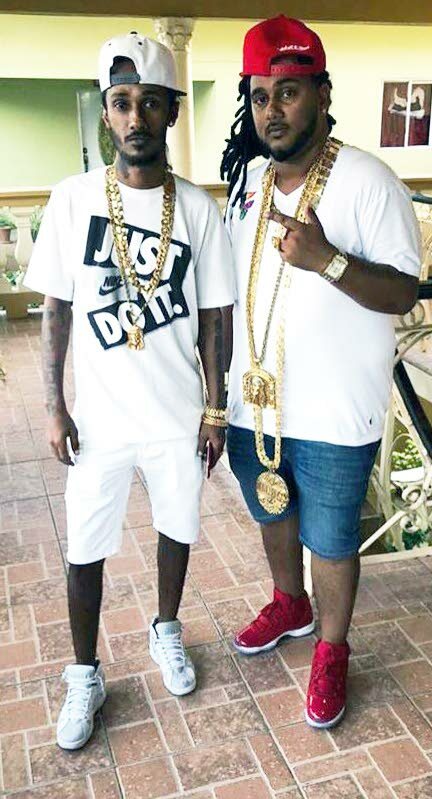 Johnson, a friend of Chief Justice Ivor Archie, was shot at his Gasparillo home on December 2, 2017. He was in the porch of his Springvale home around 10.30 pm when he saw an unknown man walking along the road. Johnson, 36, watched as the man pulled out a gun and shot at him, then ran off. Johnson was hit in the hand and was taken to the San Fernando General Hospital. He fled to the UK on December 29 that year. “I believe the gun attack was an attempt to silence me. I was in fear for my life. The police were doing nothing to catch the shooter. That’s why I fled to the UK and have applied for asylum,” Johnson said in March last year. In her statement, Marshall calls the names of former security personnel as well as a former politician. She said in November 2017, she was visited by someone she had known for more than 30 years who was asking about Johnson. She said that event left her speechless. She also said Johnson’s mother visited her last December, and she felt bad knowing what she had known for so long, so she decided she must speak out. She said the man told her he knew she was the mayor of Gasparillo, so they needed to talk, as he told her he was doing some investigative work. She named the people he allegedly mentioned to her. They drove to Gasparillo and he asked her if she knew Johnson. At that moment, they saw Johnson and Marshall said he was her cousin. She left the man’s X-Trail SUV while he followed Johnson. “I don’t know what happened next on that day,” she said. Marshall said a few days later the man called to ask where she was, picked up her and they drove to Springland. She said the man told her Johnson was building a house there and a former government minister, whose name she called, was helping him to “set up” the CJ. “I said, ‘Boy, I don’t know where Dillian lives, I know where his mother lives. I could take you there,’” she said, and the man told her he wanted to leave Johnson’s mother out of it. Marshall said he asked if anyone else would know where Johnson lived and they went by another of her cousins. Her cousin was not home and he dropped her back home. She said she was told the man they met was setting up a meeting with Johnson for her friend. They then went to a security firm in Pleasantville, and after that to Gasparillo for lunch at a Chinese restaurant and he took her home. “Next thing I heard is Dillian was shot at his home in Springland,” she said. She said after Johnson was shot, she asked her friend about it and he claimed it was not him, pinning it on a former politician “and them” who wanted the CJ’s friend dead because he was taking their money. “I still do not know who is ‘they,’” she said. Archie was alleged to have lobbied for a private security firm with which Johnson was associated, and to have tried to fast-track applications for Housing Development Corporation housing. He has denied the allegations and challenged an investigation into them by the Law Association. He lost his legal challenge. 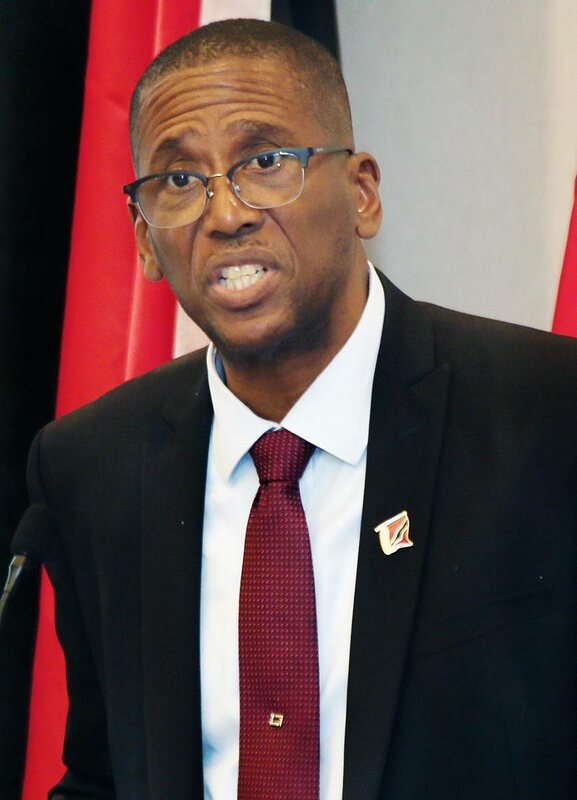 Last December, the association sent a report on its investigations to the Prime Minister to consider whether the impeachment provisions of section 137 of the Constitution should be invoked and the allegations of misconduct against Archie sent to President Paula-Mae Weekes to appoint a tribunal to investigate. Reply to "‘I had nothing to do with attempt on CJ’s friend’s life’"